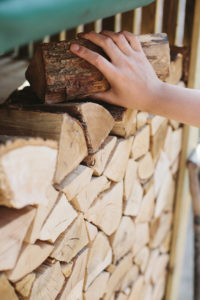 In the midst of a heat wave (maybe sat on a sunny beach somewhere) you might think stocking up on firewood logs is the last thing on everyone’s minds. Or is it? 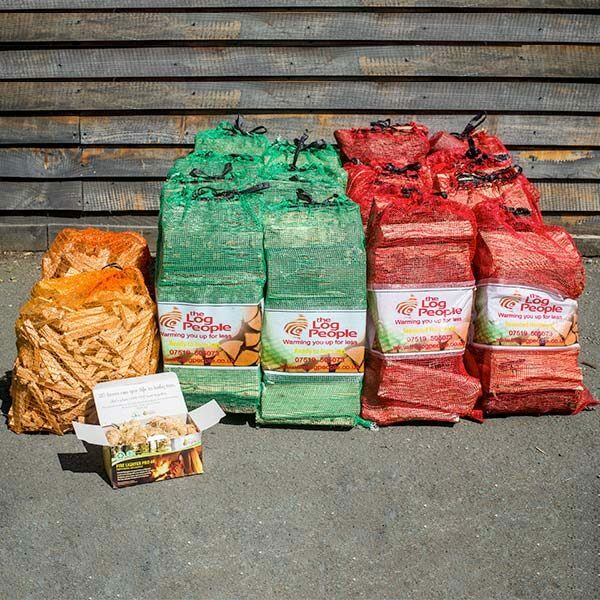 You’d be surprised how many people order their firewood in the summer and get stocked up for winter. But why? In the summer months we generally launch out-of-season offers. 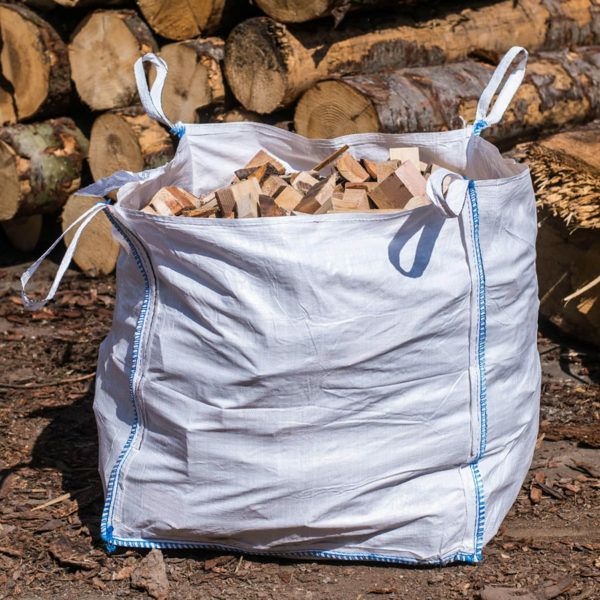 It helps us get stock moving and our customers save even more money than they would when demand for firewood is high. It’s a bit like buying oil in the summer. You expect it to be cheaper. 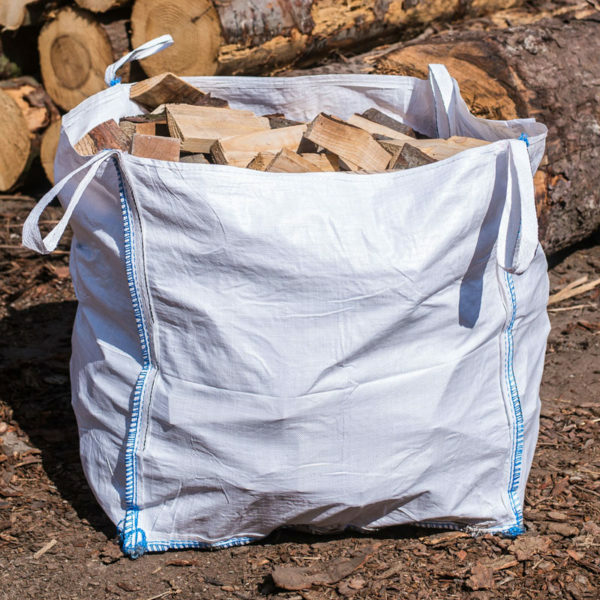 Daylight hours make firewood easier to put away. 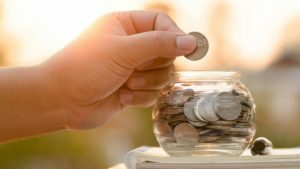 It’s far more than the money-saving aspect. 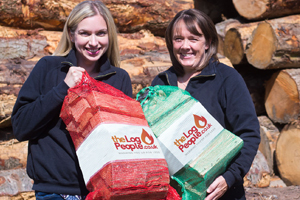 Our customers want to stack their logs away while the days are longer and they can see what they’re doing! Convenience of the dry weather. Customers will often tell us there’s nothing worse than having logs delivered in the wind and rain (and maybe even snow!). 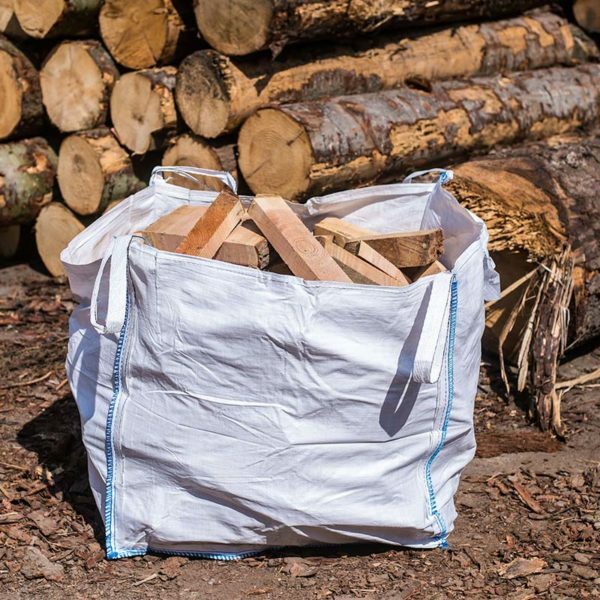 Having logs delivered when it’s light and dry makes it so much easier to stow logs away because there is no immediate pressure to pack the logs away. 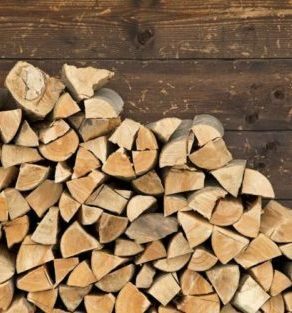 Once the cold weather arrives, you can just pull out what you need because the wood is already there! 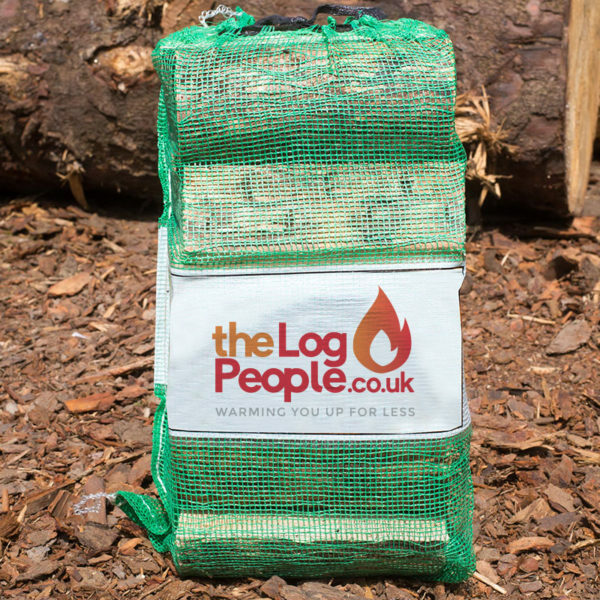 Even though we produce several thousands of tonnes of firewood every season we can never guarantee that we will have enough logs left at the end of the winter. 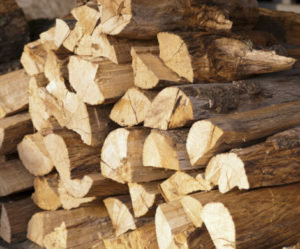 This is because demand for firewood increases every year, and if we have a harsh winter, everyone just needs more logs! 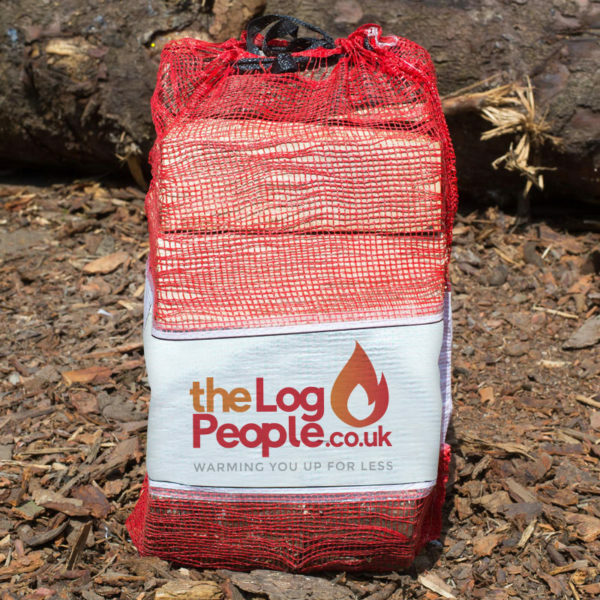 Many of our customers have come to realise that leaving it too late to buy their firewood is just too risky – and getting stocked up in the summer months means they’re not battling to find seasoned logs. Delivery days to suit you. 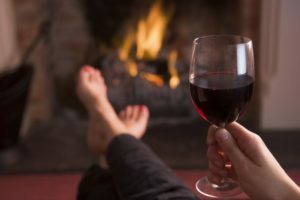 In the summer months we can work around the needs of our customers much more closely than we can in the winter months. When it’s exceptionally busy we have to tell our customers what fits in with us – whereas in the summer our customers can call the shots more! After all, you can’t put a price on convenience! 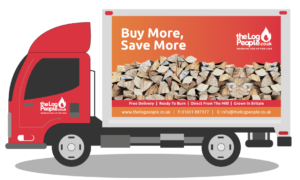 To arrange your summer delivery of seasoned firewood logs check out our online shop or call us on 01691 887977. Leave a comment or get in touch if you have any questions! 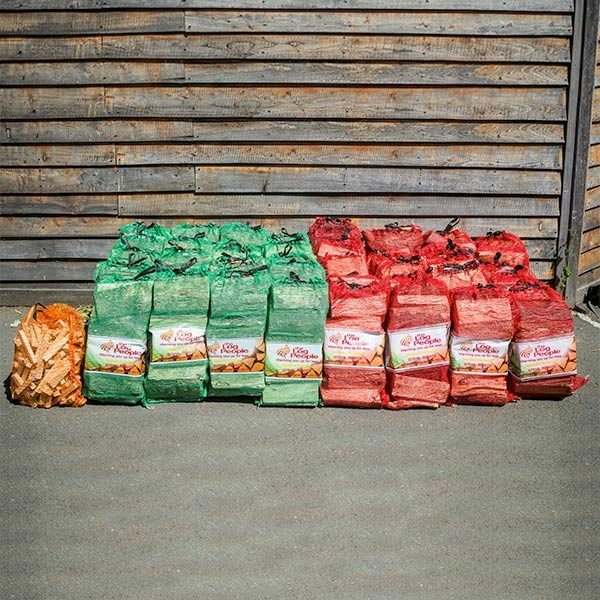 Discover our range of ready to burn firewood. Grown in Britain ad supplied directly from the mill. FREE DELIVERY.